Happy New Year, Night Owls! 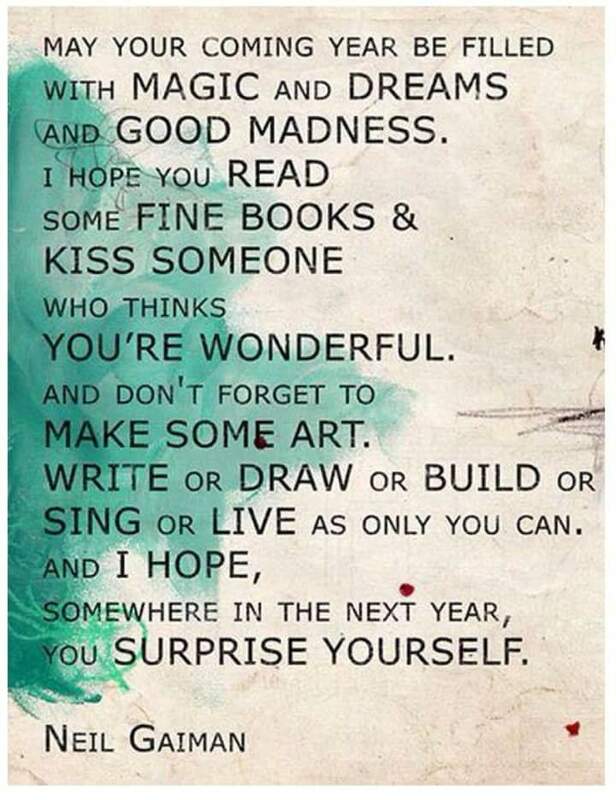 This entry was tagged 2015 resolutions, Neil Gaiman, new year, resolutions, Words on Writing, writing goals. Bookmark the permalink.